Founded in 1989, Stargate Studios was conceived as a high-tech production company offering visual effects and production services to the film and television industries. Today, Stargate has 6 studios from Los Angeles to Beijing, with over 150 artists, supervisors, and producers that cover all areas of digital production and visual effects. It provides a turnkey solution to high concept film and television production, and is the only independent entity which blends all the available production technologies into one fully integrated, high-tech, production and editorial service. 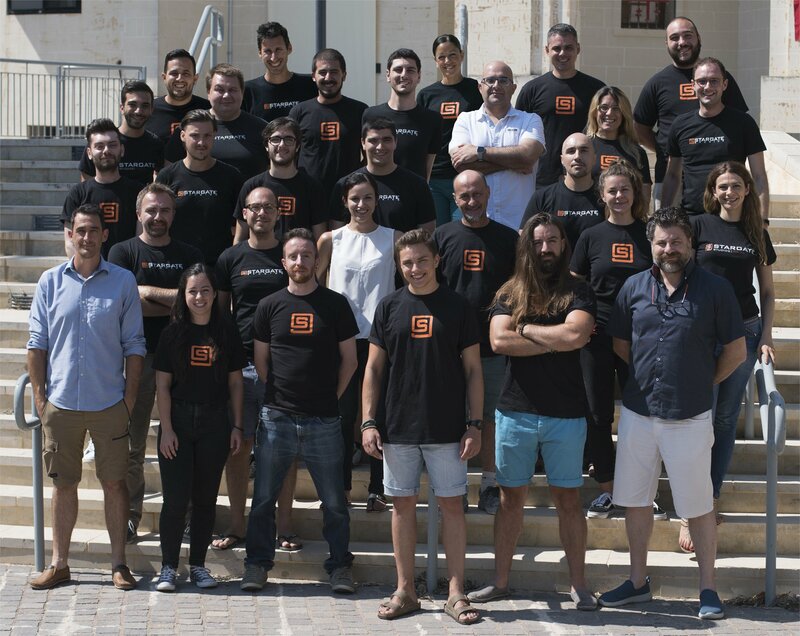 The Europe-based studio on the islands of Malta was established in 2012, and has since supplied high-end visual effects to successful shows like Medici - Masters of Florence, American Gods, Pietro Mennea - La freccia Del Sud, El Principe, You Me and the Apocalypse and many more. Whilst enjoying constant support from its sister studios around the globe, the thriving studio at the heart of the Mediterranean has geared itself to bring an effective and successful American workflow to European markets.